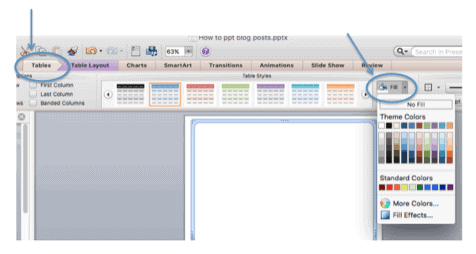 Are you interested in learning how to create a table in PowerPoint? 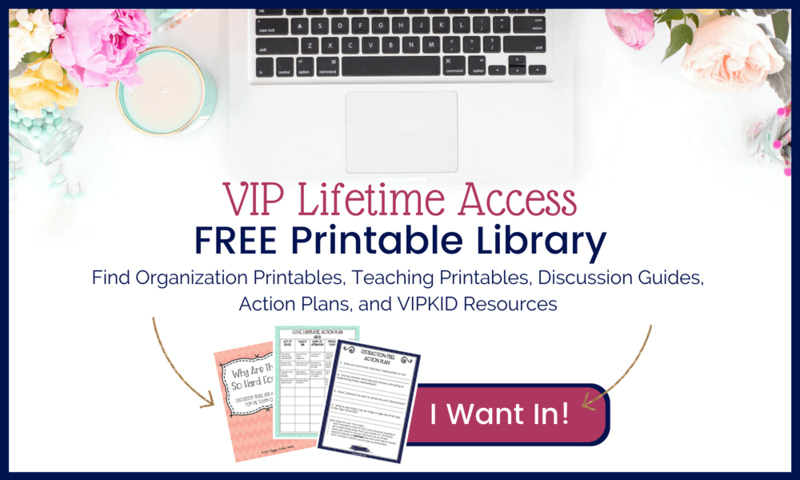 You will find all of the information you need to know in a step-by-step tutorial designed to be completed at your own pace. 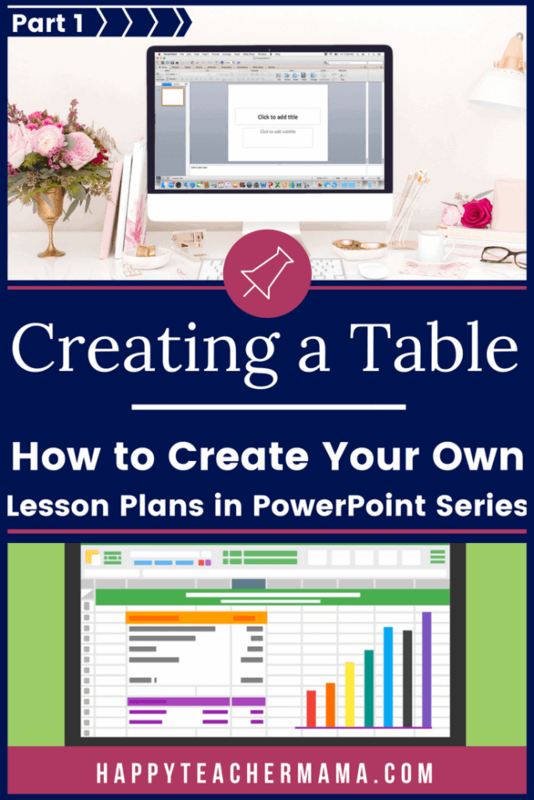 So, are you ready to create a table in Powerpoint? Next, you want to add a table to get the general design of your page. Go to the table tab and a box will open up. 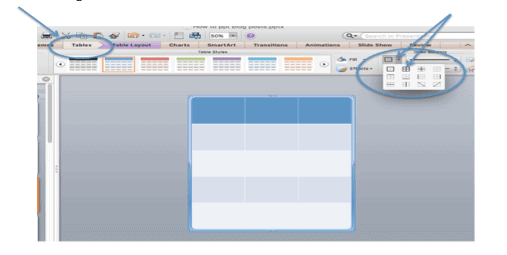 If you hover over the table, it will highlight the number of rows and columns that you want in your table. Click here and a table will show up in your document. Once you have the table filled in with the color you want, you need make the gridlines show up. 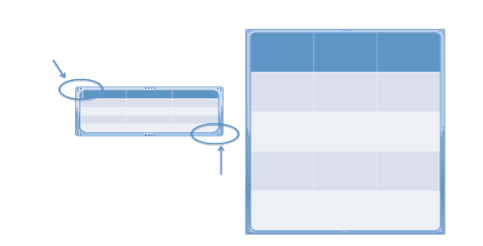 To do this, go to the Tables tab>square icon>grid icon. This is what your table will look like if you have formatted it to have gridlines and no fill. You did it! 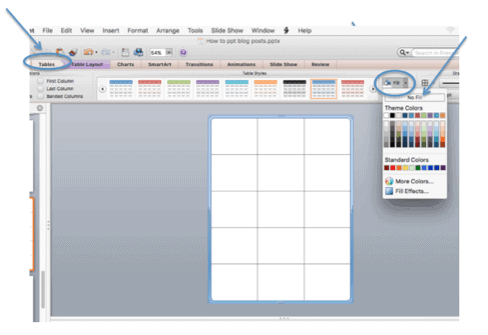 You have now made a table in PowerPoint, and you can mark that off your bucket list. If you want to know how to customize your table, then you are ready to go on to Lesson 2-Customizing Shapes in PowerPoint.